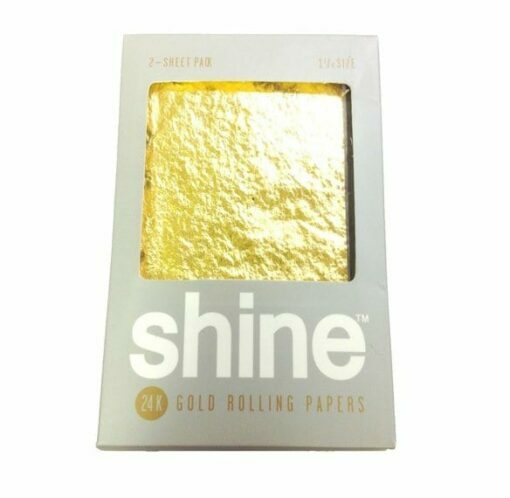 These Rolling Papers are made entirely out of pure 24k Gold. 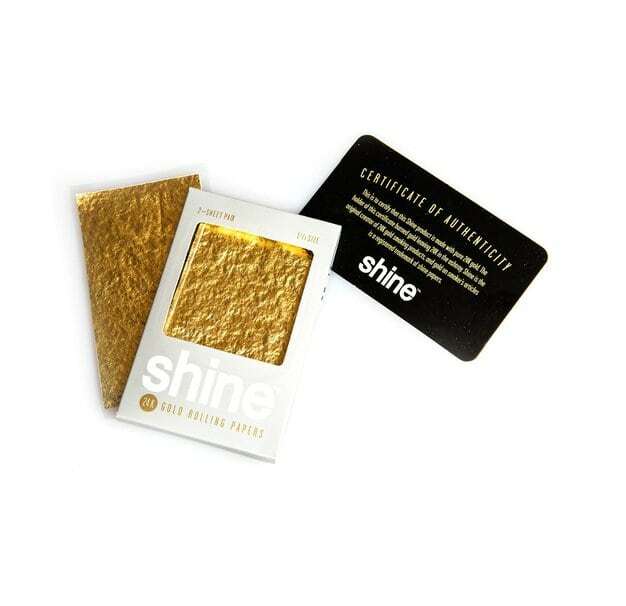 Shine 24k Gold Rolling Papers are the World’s First and Only Rolling Papers made entirely from pure 24k edible Gold! 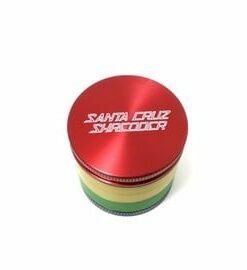 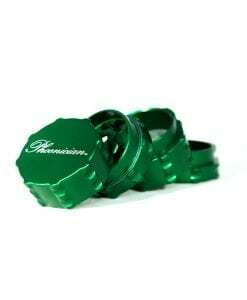 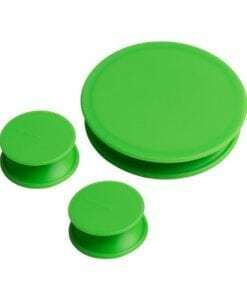 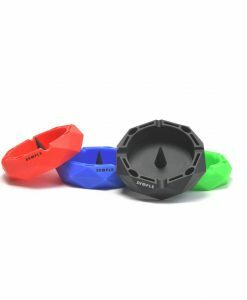 These papers stay lit longer and burn better than traditional papers while leaving behind a deposit of gold in the ashtray. 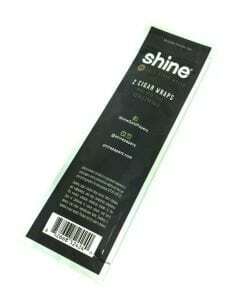 These unique papers are the perfect addition for any special occasion…or just ’cause. 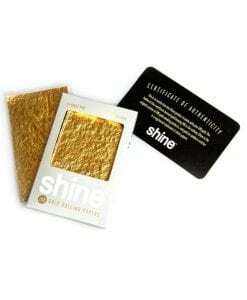 Every pack of Shine 24k Gold Rolling Papers comes with it’s own certificate of authenticity. 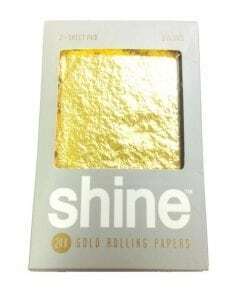 Shine is the world's first vendor of gold rolling papers. 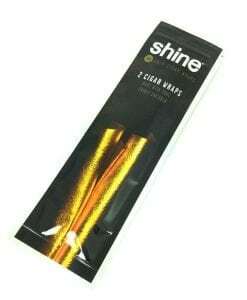 Each Shine paper uses real 24 karat gold leaves, allowing you to truly roll in style.